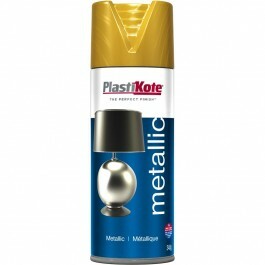 For an ultra modern reflective metallic finish on virtually any surface, Plasti-Kote Brilliant Metallic is the answer. For decorative projects around the home choose from the range of gold, silver or copper reflective colours. 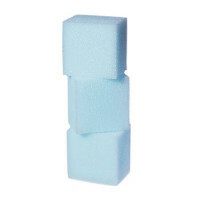 In cases of handling or contact with other objects, use Plasti-Kote Clear Sealer or Clear Acrylic for added protection.